Lack of good sleep has become so characteristic of the times we live in that sleep deprivation is nowadays a public health issue. Our unconscious lifestyles, laden with unhealthy diets, stress and erratic schedules, are affecting our sleep. 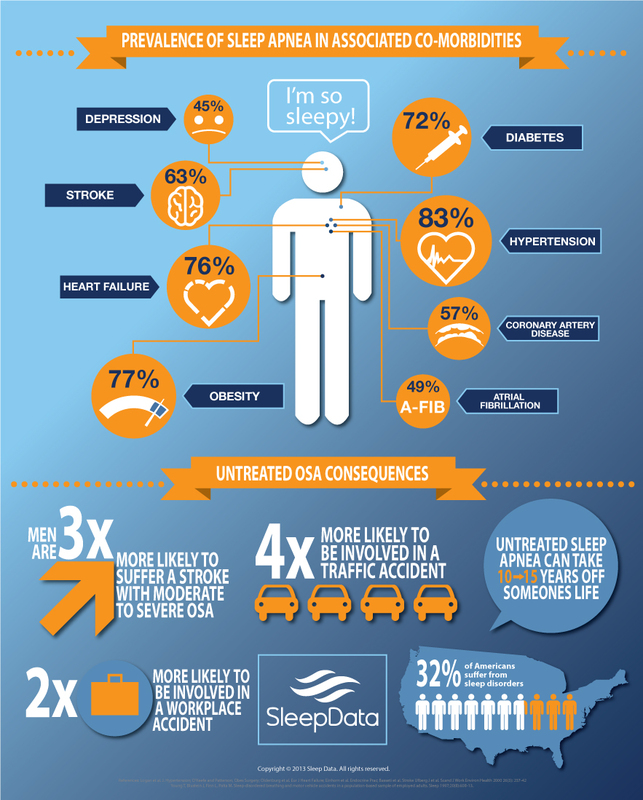 42% of Americans sleep less than 7 hours a night and reported cases of insomnia are on the rise. It is a health issue considering that sleep deprivations is known to cause a spectrum of health problems and pathologies from hypertension and stress to Diabetes, cardiovascular problems and stroke. When your schedule becomes erratic or disrupted on a regular basis, both the mind and body are thrown out of balance. The brain will work overtime in order to try to synchronize with the new patterns while the rhythms of the body suffer temporary disequilibrium. Sustained over a long time, irregular schedules cause different unwanted effects, one of which being losing sleep. Hence, maintaining regularity is essential to keep the rhythms of the mind and body in sync and in harmony. This is kind of obvious. Yet we live in a caffeine-fuelled society. We drink too much of it with the aim of keeping us awake and going. What we don’t realize is that this has the opposite effect on the long run. Too much caffeine affects our nervous system, making us jittery and edgy. It can then also disrupt the natural cycles of sleep and wakefulness, causing difficulty to sleep at night and hence more tired the next day. This ends up becoming a vicious circle. Using electronic equipment at night such as Laptops, tablets or P.Cs can affect our Circadian rhythm which regulates our cycles of sleep and wakefulness. Since electronic equipment emit ‘blue light’, the body is tricked into believing it is daylight and hence delaying the circadian rhythm from kicking in. The advice is to stop using electronic equipment a couple of hours before bedtime. If you eat too heavily before going to bed, you are going to put a lot of stress on the digestive system since your body system will be in conflict between digestion and sleep. Try to stay light before bedtime. The opposite of the above has the same effect. If you go to sleep on an empty stomach, you will either find it hard to sleep or if you do, wake up in the middle of the night with hunger pangs. It happened to me many times before. I find it almost impossible to fall into sleep with an empty stomach. Regular exercise promotes a healthy maintenance and synergy among all the systems in the body. Lack of exercise and unhealthy lifestyles increase stress, hypertension and weight issues among other things which in turn cause the quality of our sleep to diminish. You know what they say: “What goes in, must go out” and if you put too much drink in your body before you sleep, the chances are that you will be woken up during the night to let it out. Maybe that’s OK and you can easily fall back to sleep soon after but sometimes you might stay awake. So better to reduce the chances of that happening by not drinking too much before bed. Some people consider creating the right night-time atmosphere as a very important ritual without which they will find it very hard to fall asleep. Light and sound are the two most important ambience elements. Choosing the right sounds (such as binaural beats or white noise) or the lack of it can be crucial for many. Keeping low and warm lighting in your environment two hours before you sleep can help the circadian rhythm and hence less problems in falling asleep. Investing in the right bedding equipment can be one of the most important buying decisions you make. The mattress is the most important part of the bedding equipment because it can make the difference between poor sleep and body pains or healthy restorative sleep. Yet there are many misconceptions as what makes a good mattress. Traditionally, people believed that hard mattresses are best for support yet it is now known that what really provides support is having the mattress fit the natural curvature of the spine. Hence ‘memory foam’ mattresses really offer better spinal support and nowadays there is a new generation of memory foam mattresses on the market, called ‘gel memory foam’ such as the ones recently launched by innovative bedding equipment company Ghost Bed. This is something that comes natural to me and many other people I know. Although I still set an alarm clock (just in case), I always manage to wake up a few minutes before it goes off. It’s like the subconscious mind is still taking account of the passing time. In a way it is like an internal program managing your sleep and waking (which it really is). When you rely totally on external inputs, such as an alarm clock, you bypass this ‘internal setting’. You can however train yourself to do this by just telling yourself to wake up at a certain time in the morning. Getting in this habit will entrain the mind and body into their own the natural rhythms, thus promoting a healthier sleep-wake cycle overall. ← Can A Kundalini Awakening Trigger Psychosis?